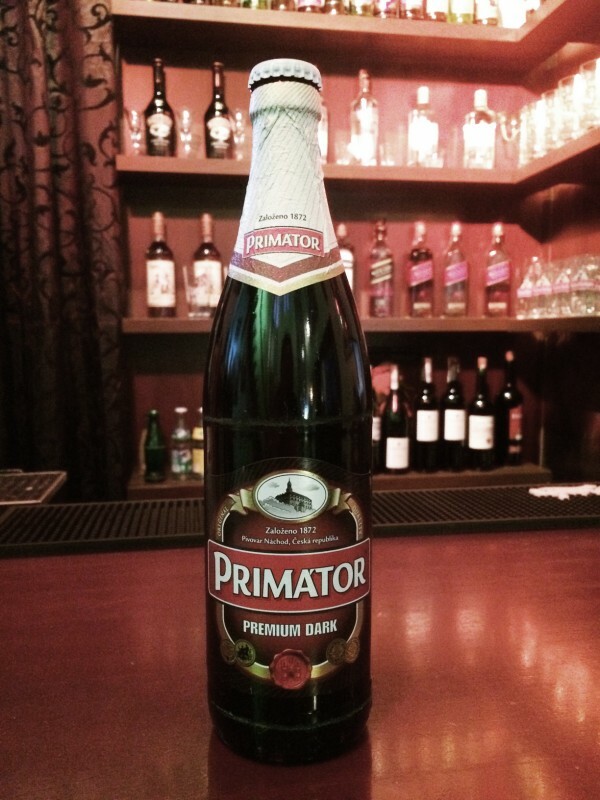 Primator Premium Dark Traditional methods of production honed to perfection offer today’s consumers the unmistakable taste of four kinds of malt in balanced proportions. It has won the greatest number of awards of any of our assortment. It is very popular in Scandinavia, especially Sweden. You will be captivated by the delicate clean caramel flavor and mild hint of hop bitterness in the background. Munich malt and delicate hopping add considerable body to this medium fermented beer. The rich creamy foam makes visible rings on the glass. The deep garnet color and aroma of roasted malt is unmistakable. It goes perfect with roasted meat, game, savoury toasts and also with sweet desserts. It is a very popular ingredient in cooking (e.g. sausages with dark beer).